Have confidence in your smile. Have confidence in your surgeon. Choose a board certified oral surgeon when considering dental implants, tooth extractions including wisdom teeth, or any other condition of the mouth, face and jaw. What is a board certified oral surgeon? Click here for more information. 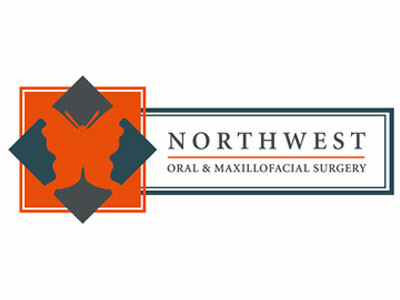 The surgeons of Northwest Oral and Maxillofacial Surgery are Diplomates of the American Board of Oral and Maxillofacial Surgery with extensive training in medical and surgical disciplines including anesthesia. Daniel W. Williams, Jr., D.D.S. Zahid S. Lalani, D.D.S., PhD, M.B.A.
Northwest Oral & Maxillofacial Surgery is The Woodlands Board Certified Oral Surgeons group with expertise in Dental Implants, Bone Grafting, Wisdom Teeth Surgery, Oral Pathology and Impacted Canines. The Board Certified Oral Surgeons at Northwest Oral & Maxillofacial Surgery treat TMJ Disorders and Facial Trauma as well as perform jaw surgery. Meet Dr. Daniel Williams, Jr.